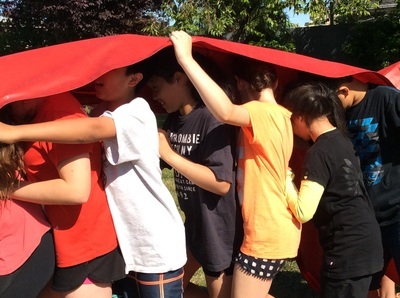 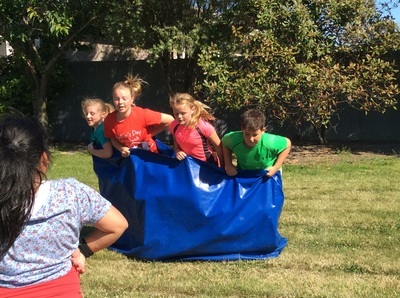 This week the Year 5 and 6 students spent two days and one night away at camp at Pudding Hill. We had a blast! 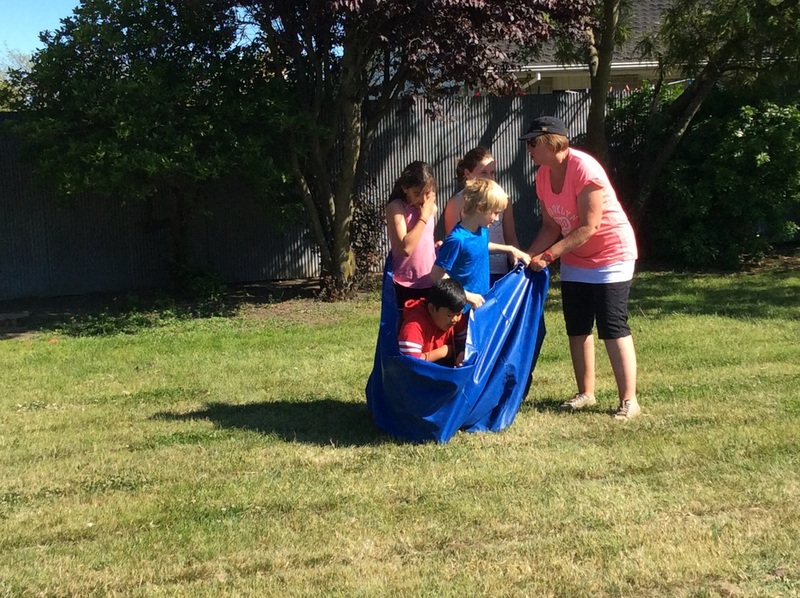 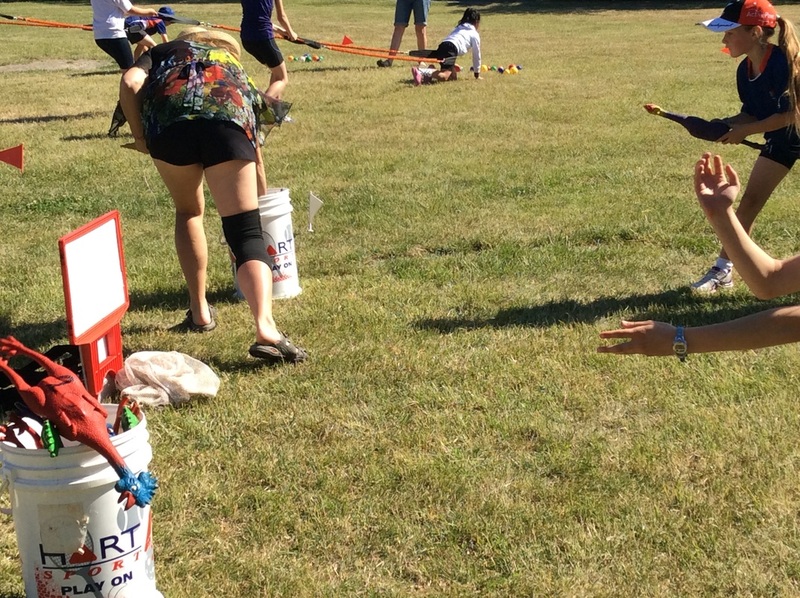 Here are some of the photos of some of the activities that we did. 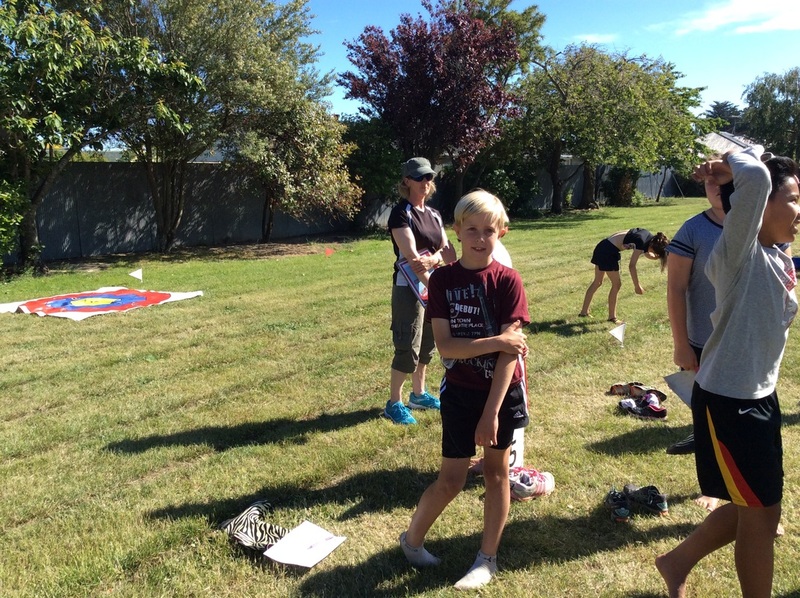 Thank you to the parents and Mrs Hurley for coming to help us out! 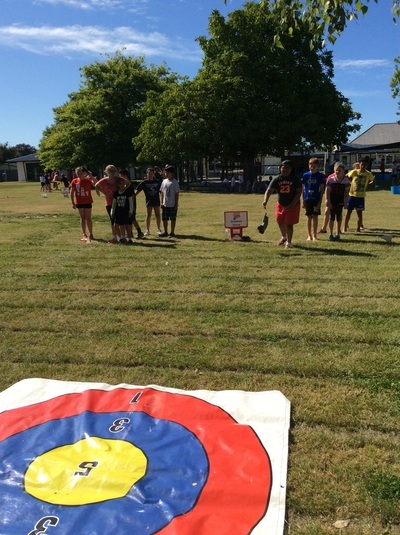 This year our school hosted the Top Team event. 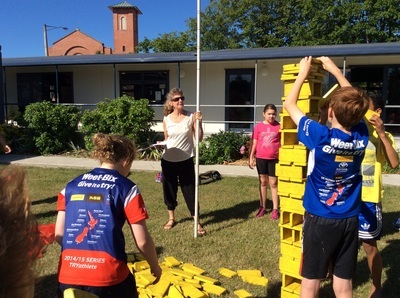 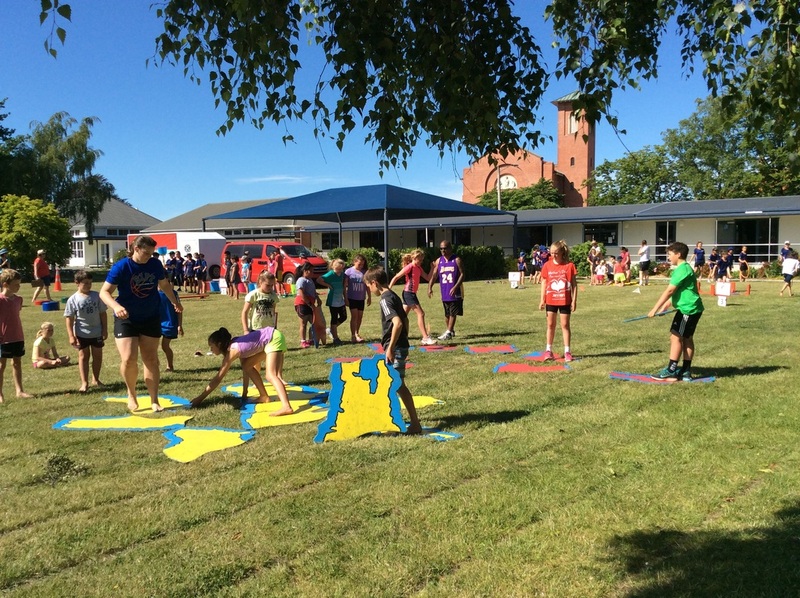 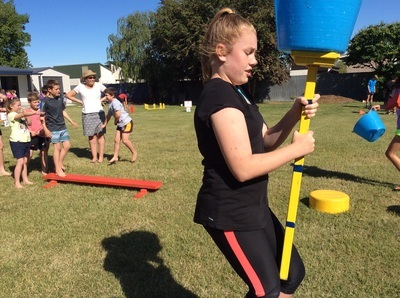 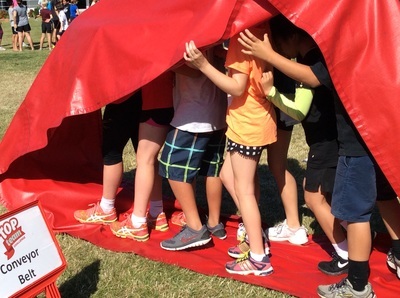 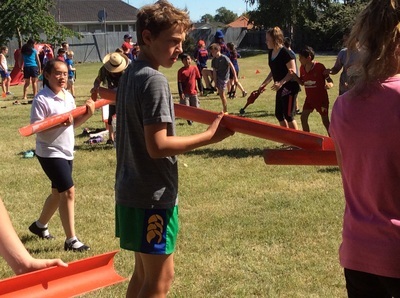 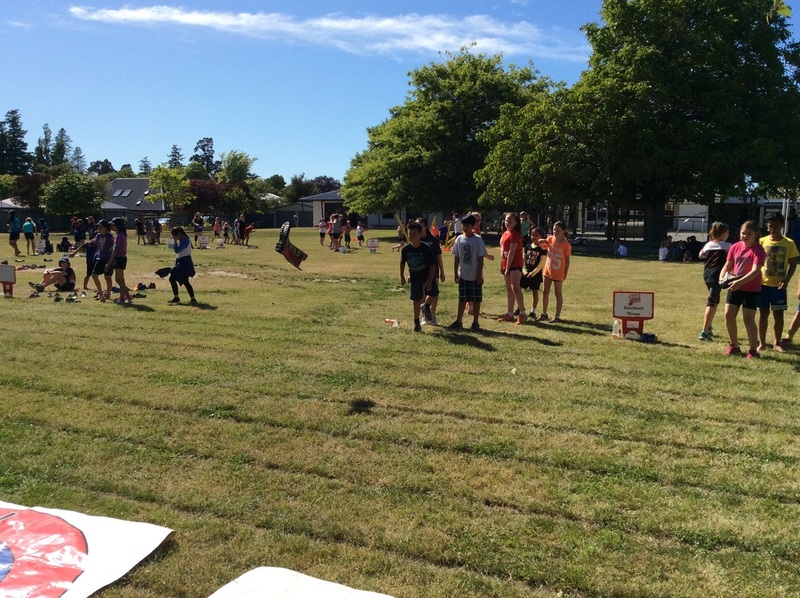 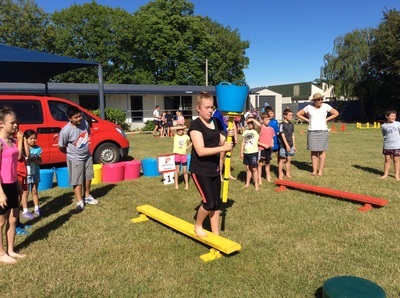 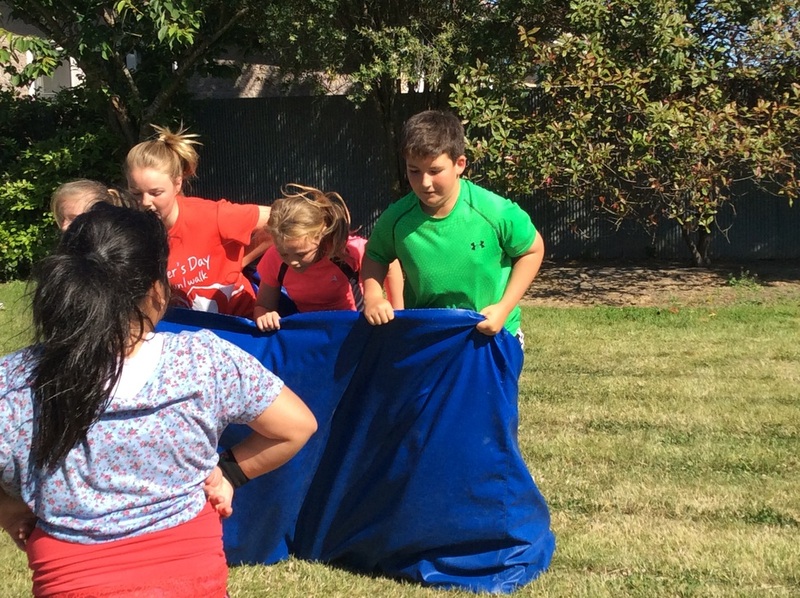 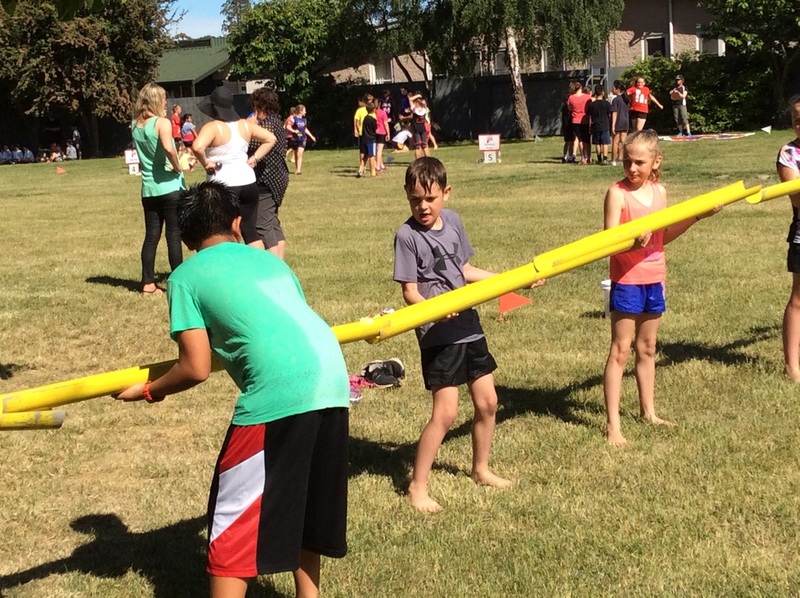 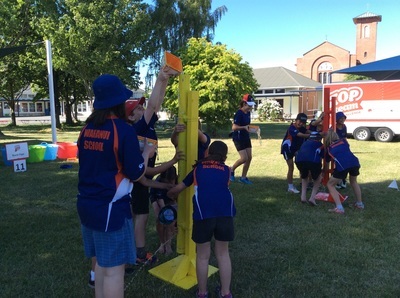 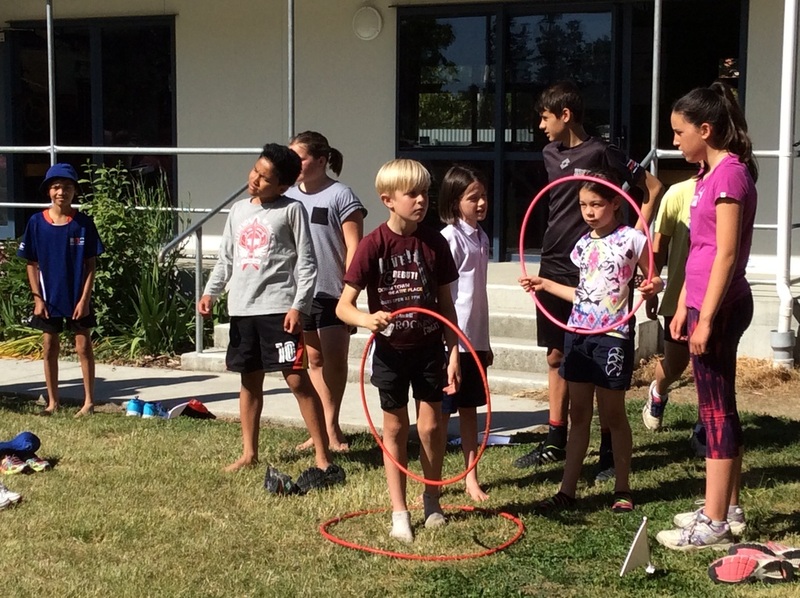 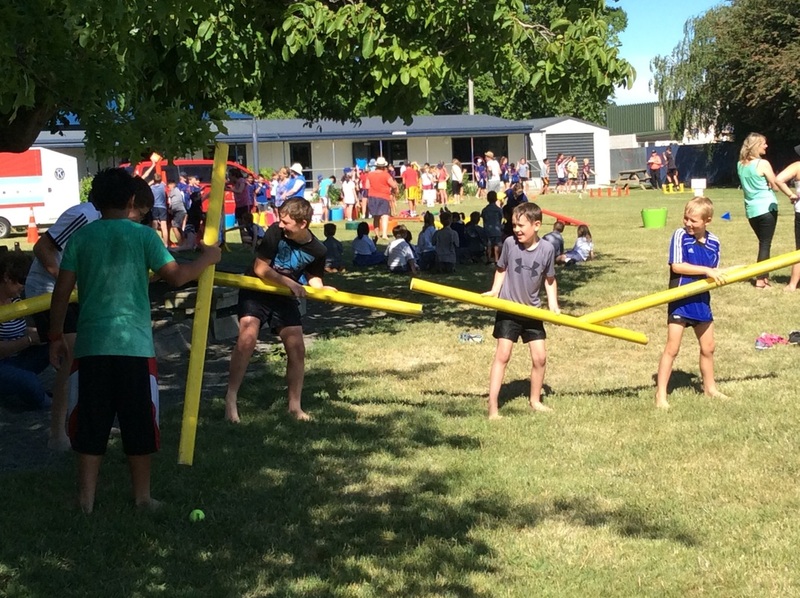 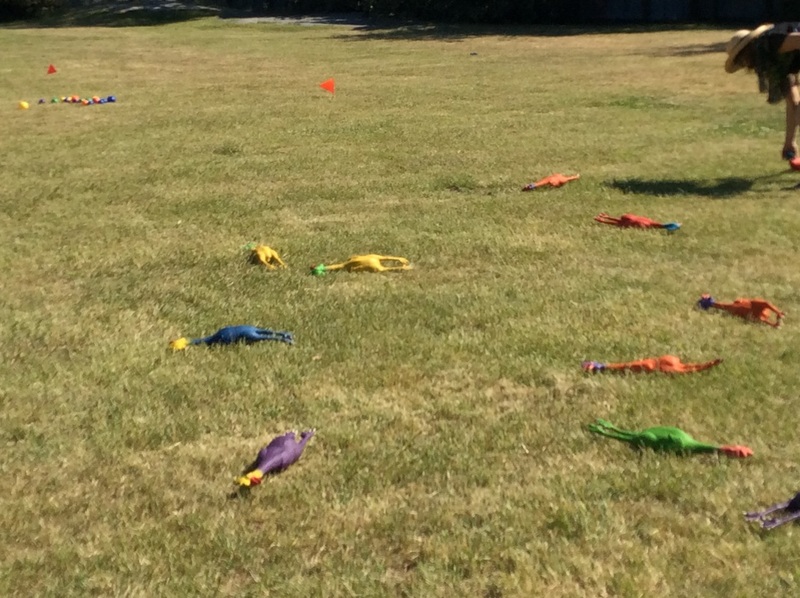 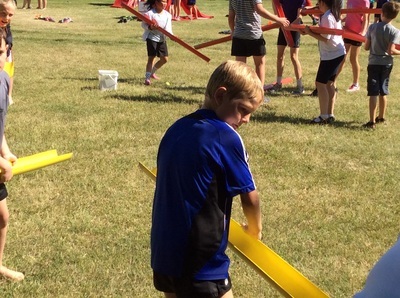 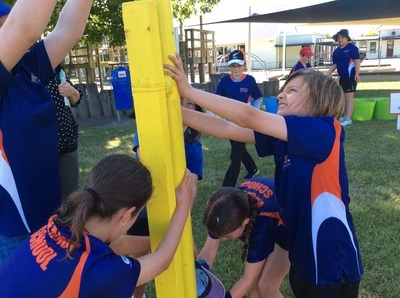 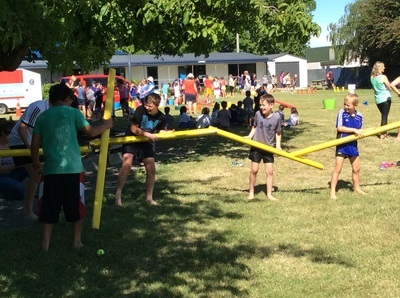 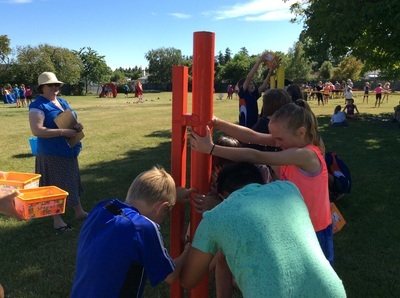 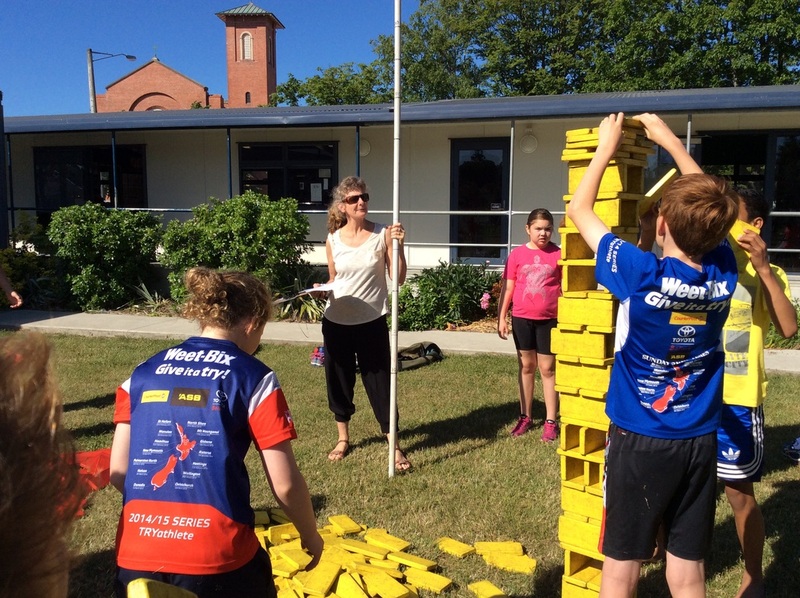 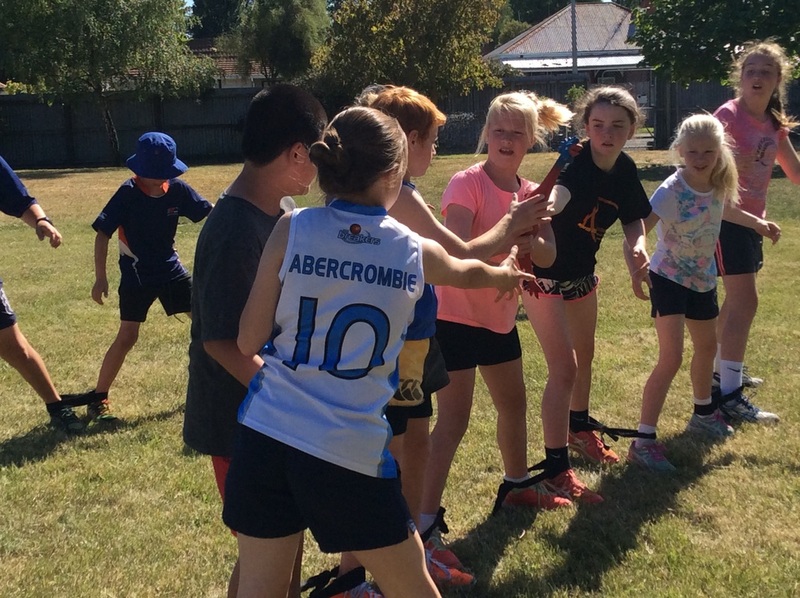 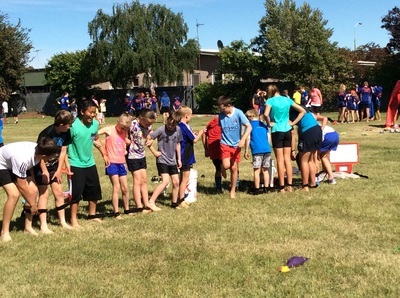 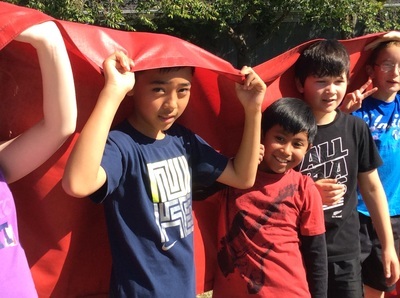 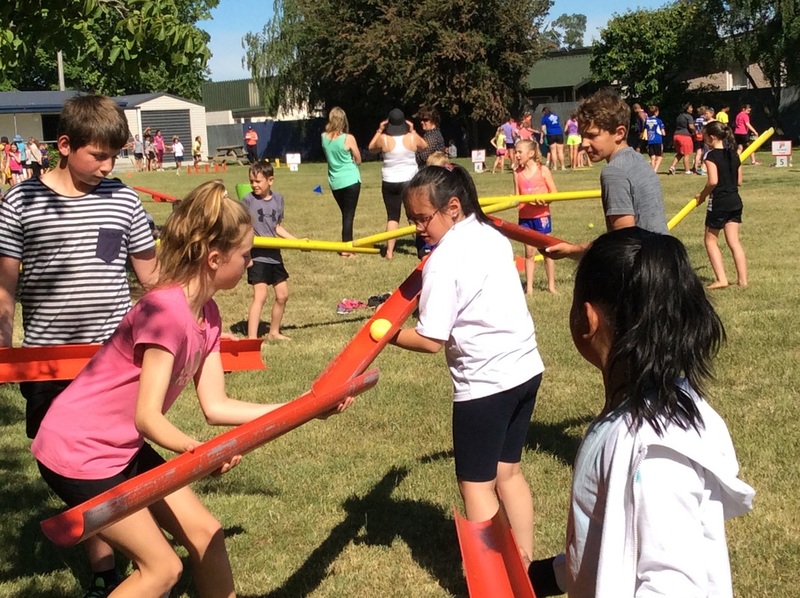 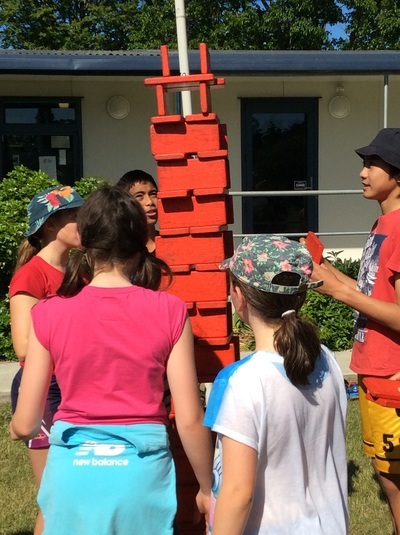 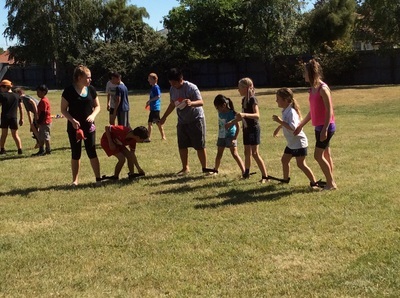 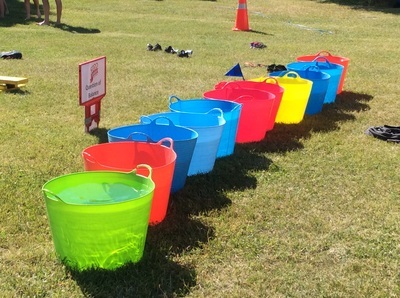 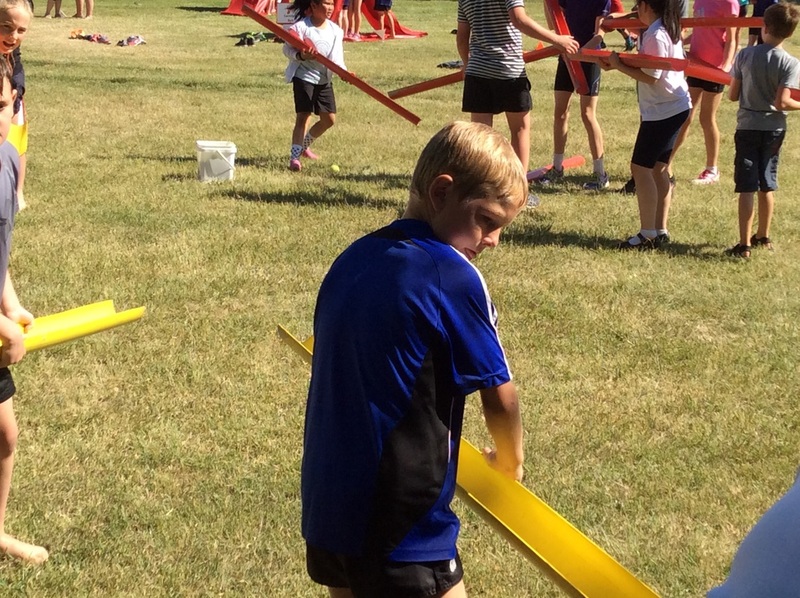 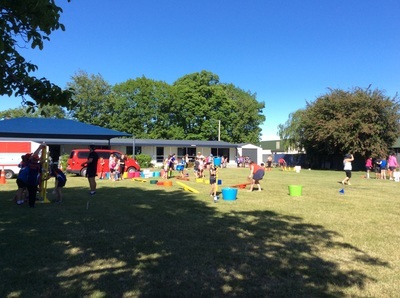 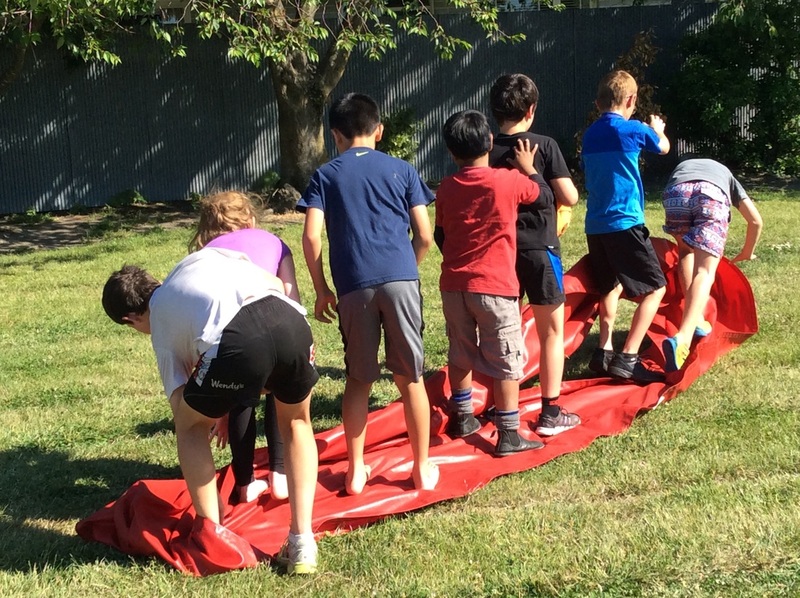 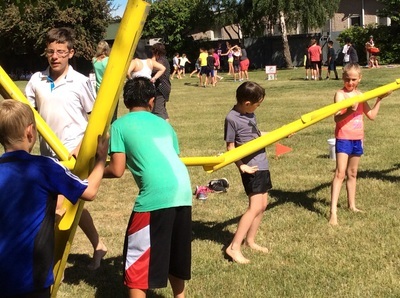 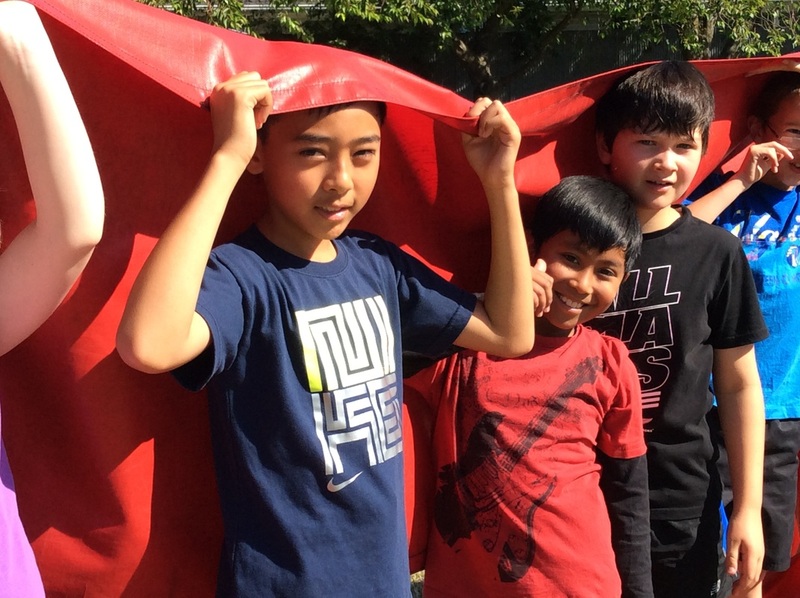 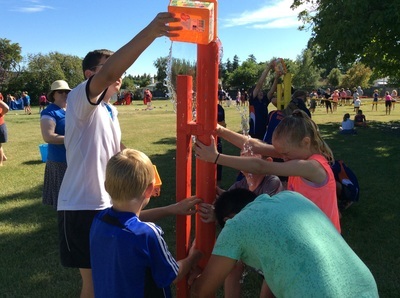 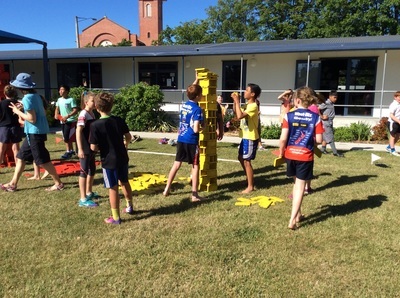 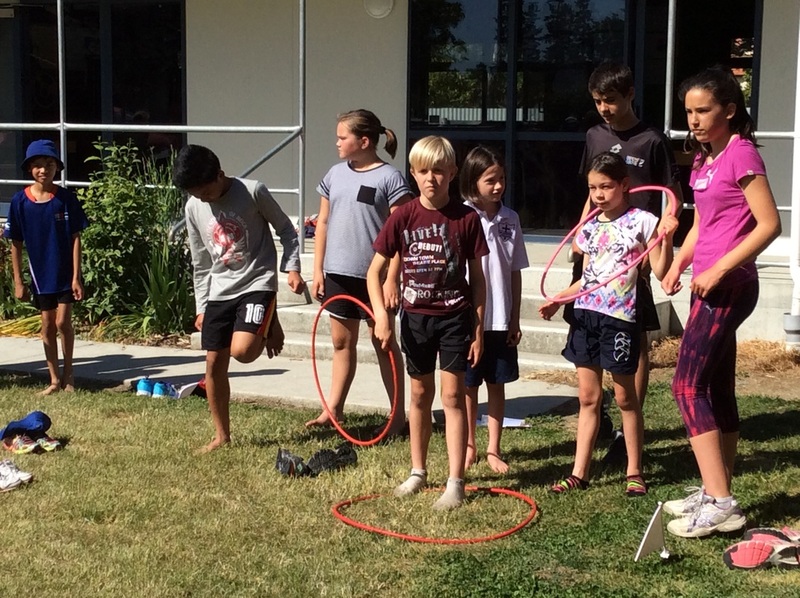 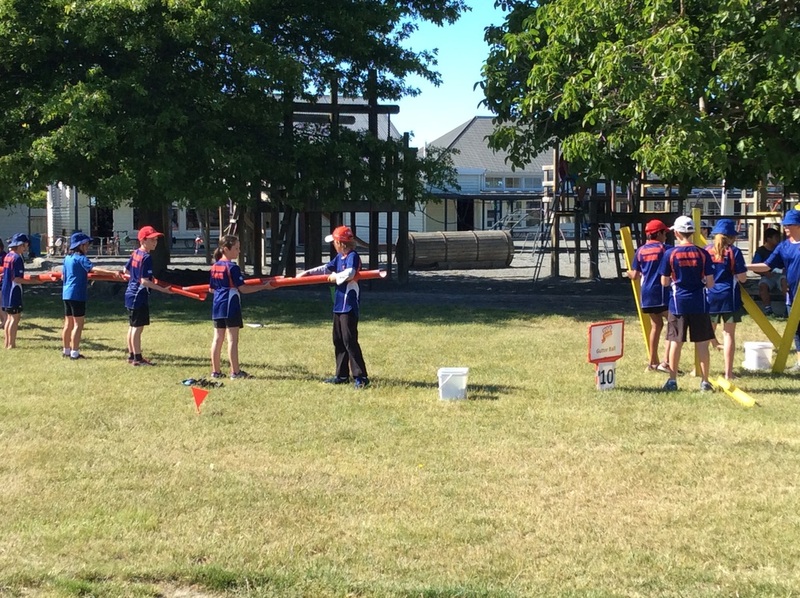 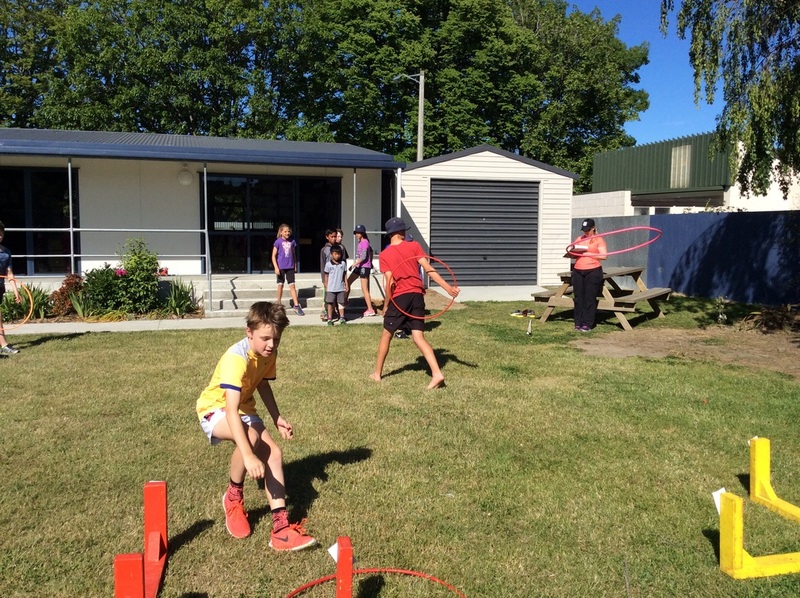 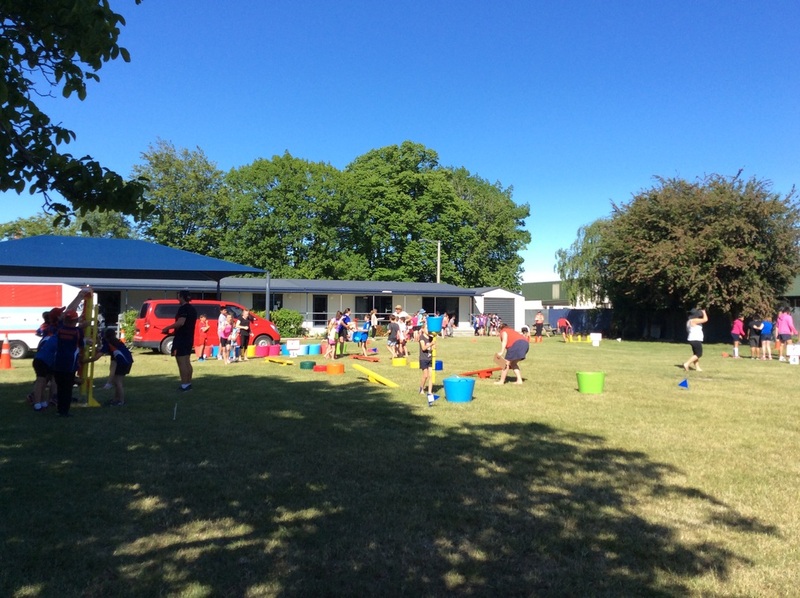 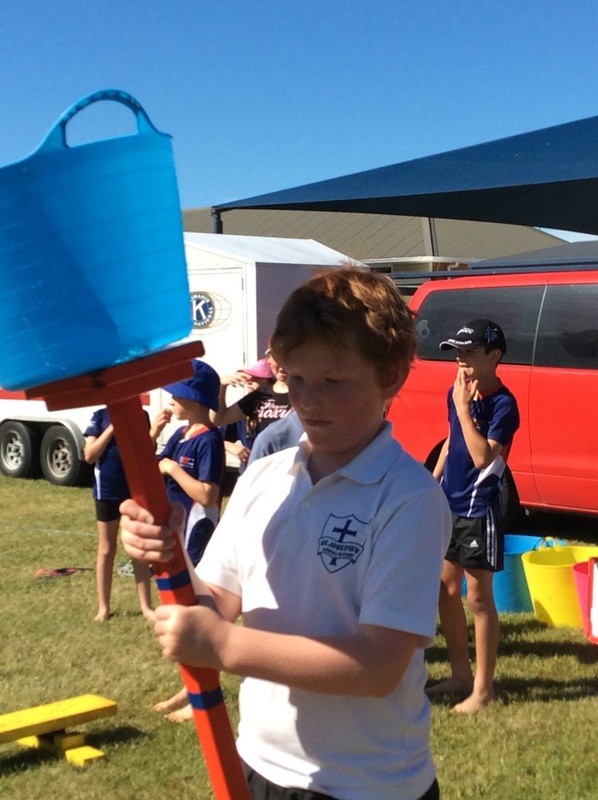 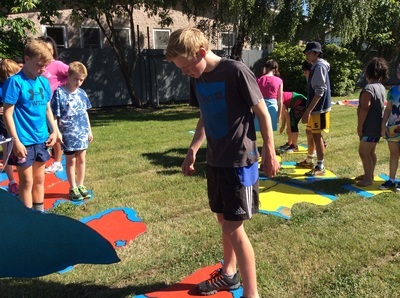 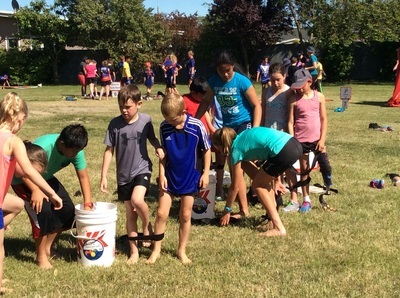 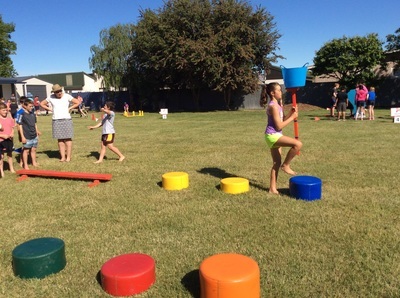 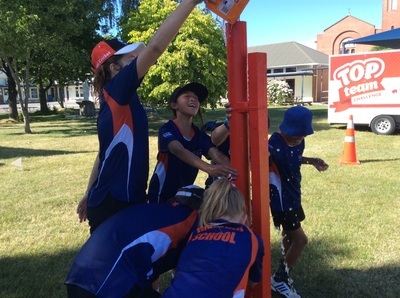 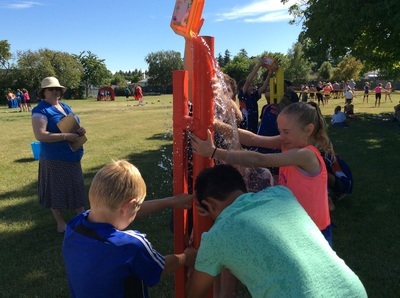 Along with teams from Wakanui, Year 4 to 8 students enjoyed all the activities on a great Mid Canterbury day. 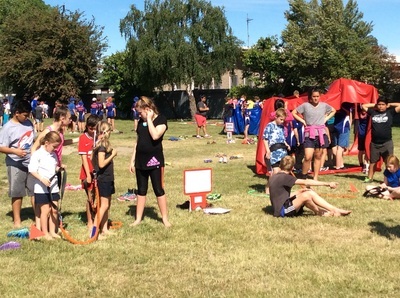 Thank you to all those parents who helped with the day! 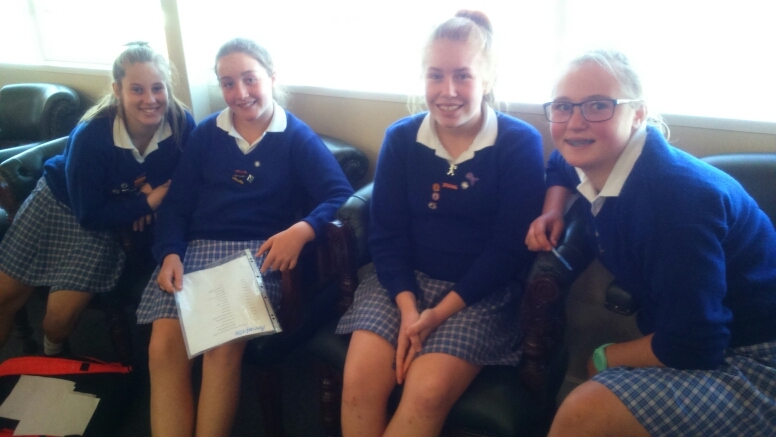 These Year 8 students attended the Youth Forum at the Ashburton District Council. They discussed what people would like to see in a Town Library. 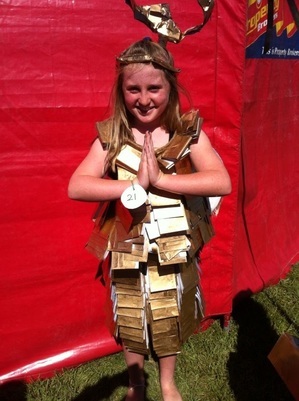 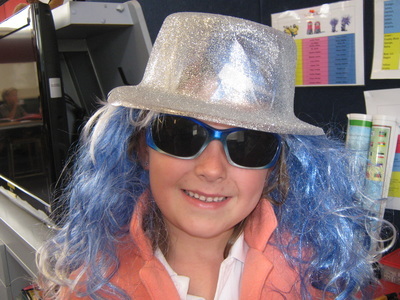 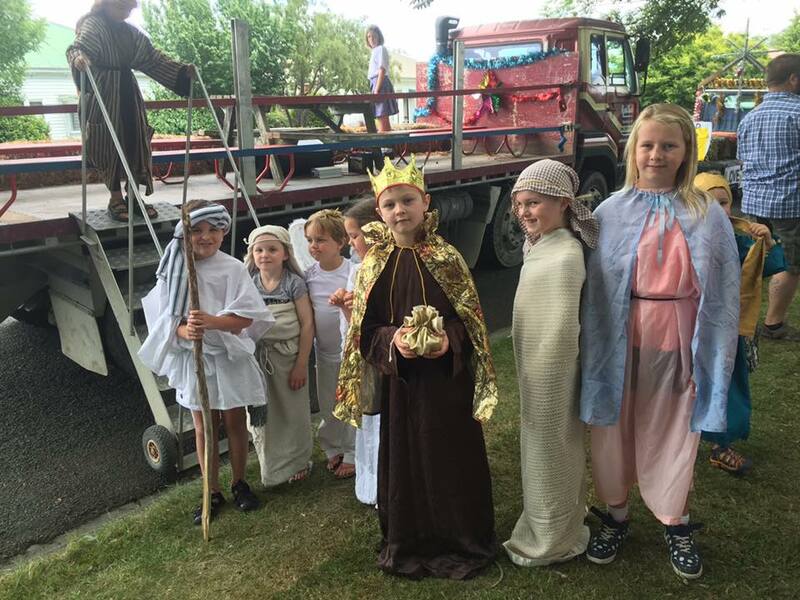 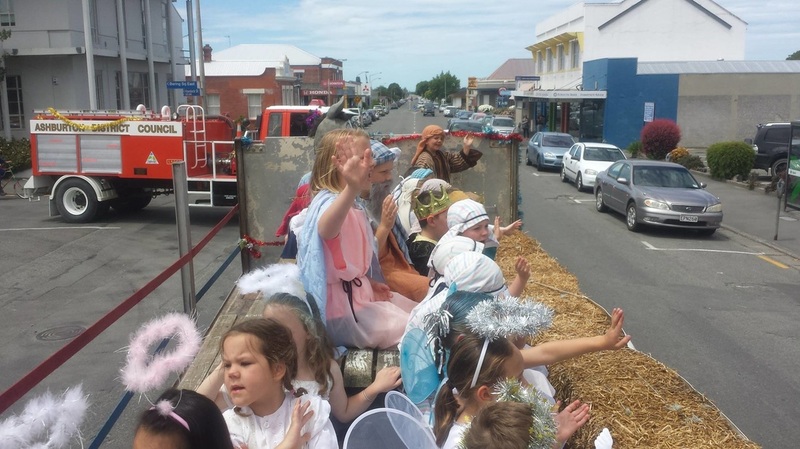 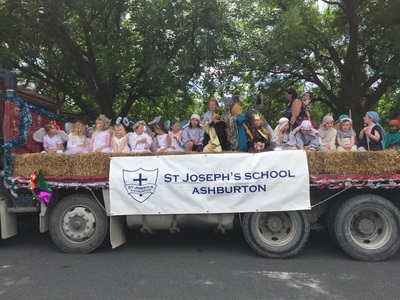 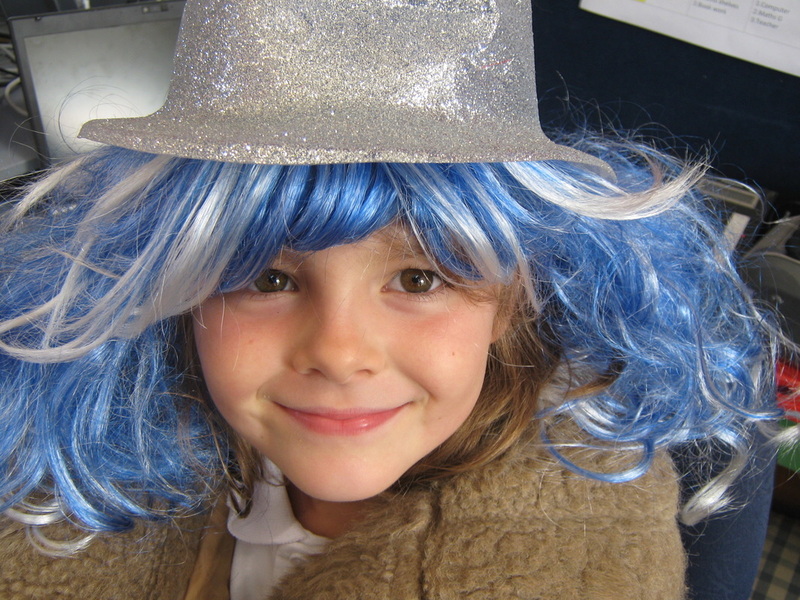 Once again, the Enviro Team at St Joseph's School created costumes from reused materials to enter into the competition at the Ashburton A and P show. 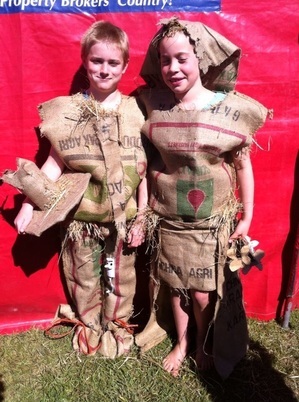 Here are out entries. The students and parents work very hard to create these innovative designs. Thank you to all the parents and Mrs Blacklow for the hard work! 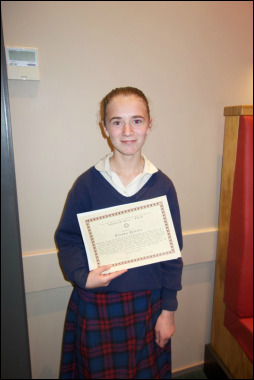 We are proud to announce that Breana has been awarded this year's Honour Roll for St Joseph's School at the Annual Rotary Honour Roll ceremony. This award is given to students who exhibit citizenship and community service, and are often the school's unsung heroes. 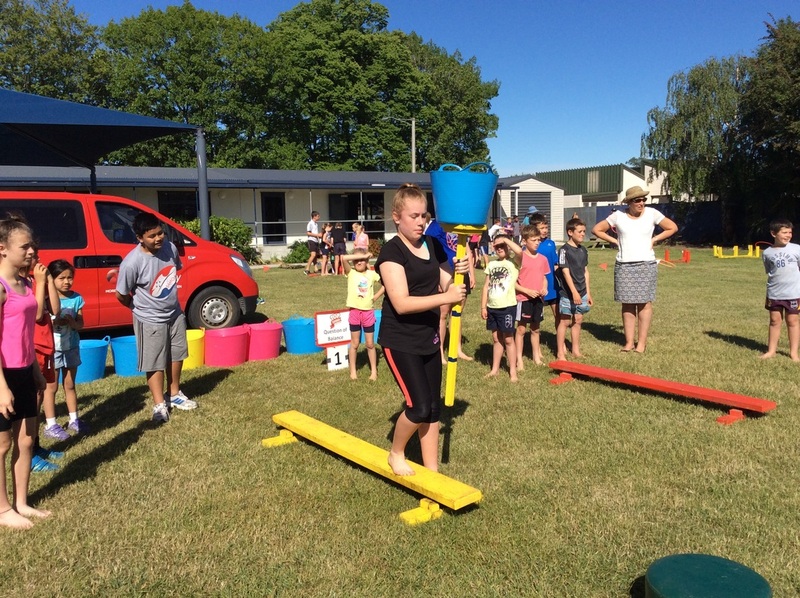 Well done Breana! 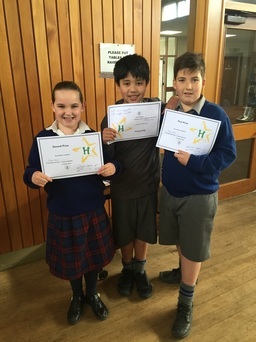 This year Henry and Megan represented our school at the Annual Rotary Speech Competitions. 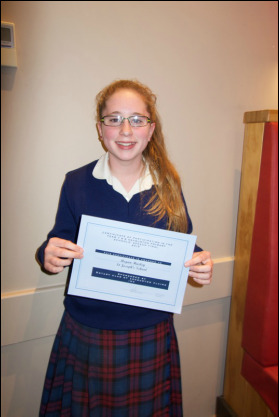 Megan who, was competing in the Year 7/8 section gained a very creditable third place with her speech about her desire to be a boxer. 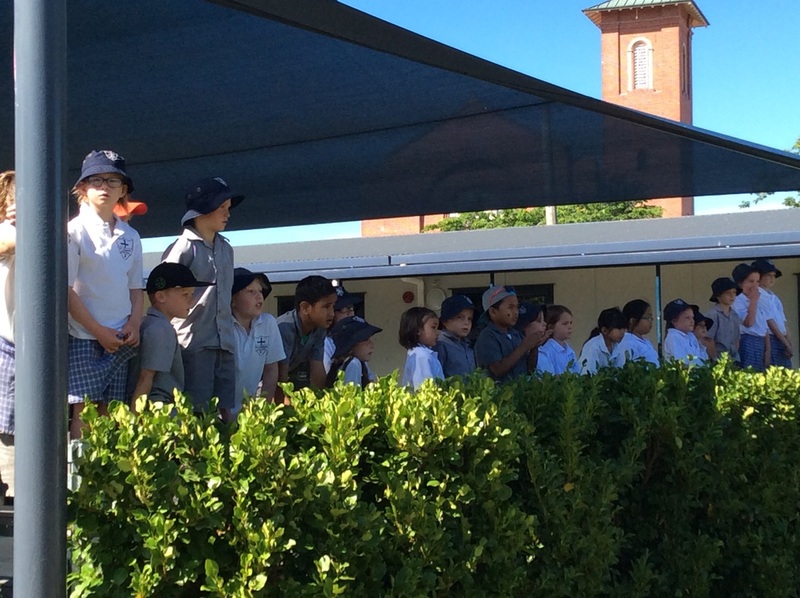 Henry spoke well and confidently with his speech entitled 'What's in a name?" 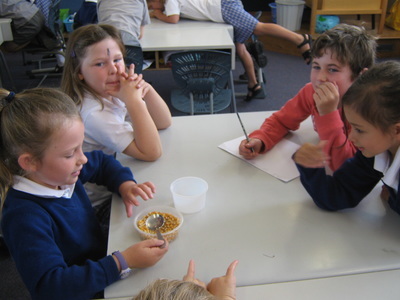 Both students learnt heaps at the night. 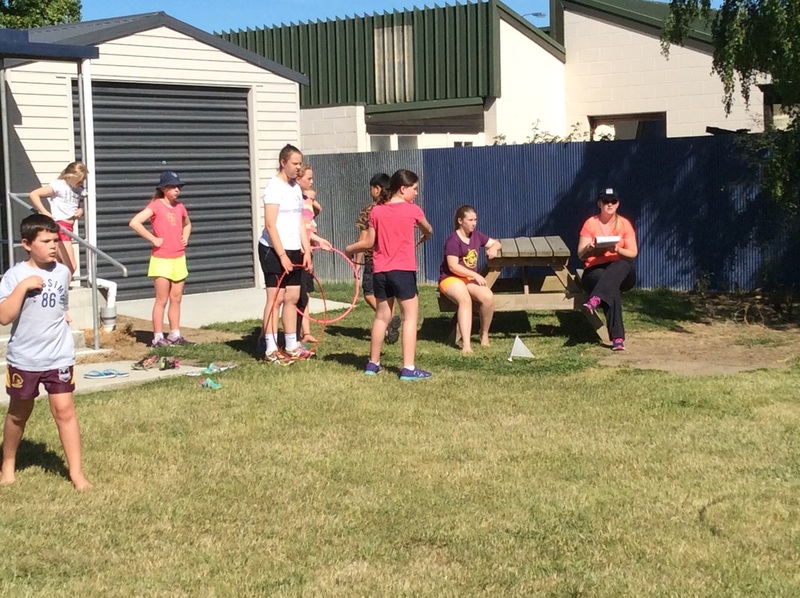 Every year we are lucky to help out the Ashburton College Year 12 P.E students with their studies. 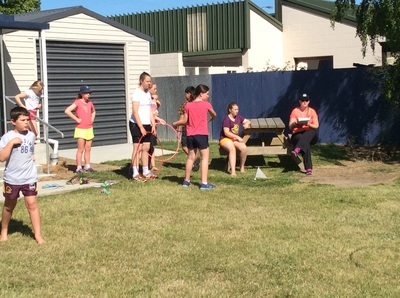 For 5 weeks they come in and take groups to learn a variety of sports skills. It's great to see some of the old St Joseph's pupils coming back to help out the Takahe team students this year. 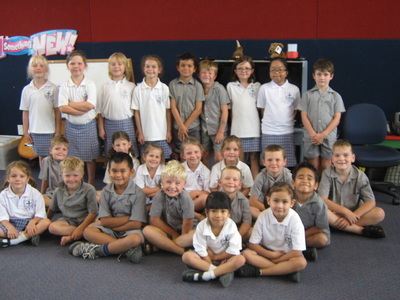 This term, we have held our annual Speech Competition. 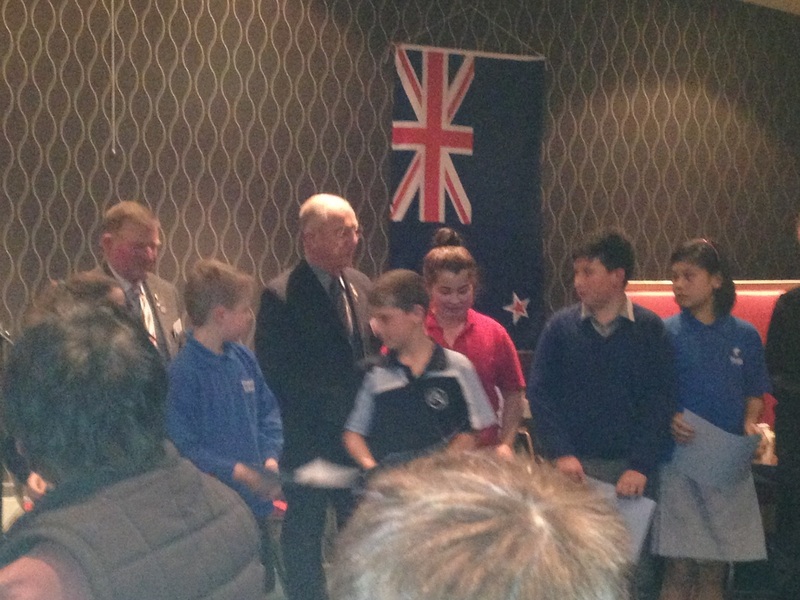 The winner of each section represents our school at the Rotary Speech Competitions. 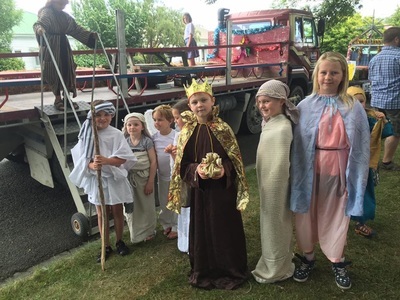 This year we are represented by Megan and Henry. 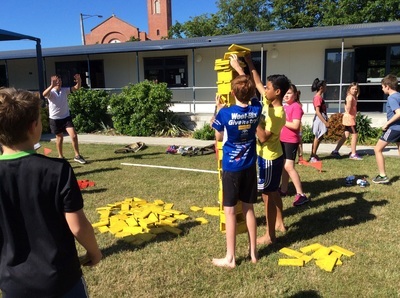 Congratulations to all participants. We heard some excellent speeches! 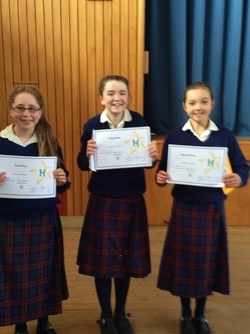 ​Here are the winners of the Year 7/8 competition. 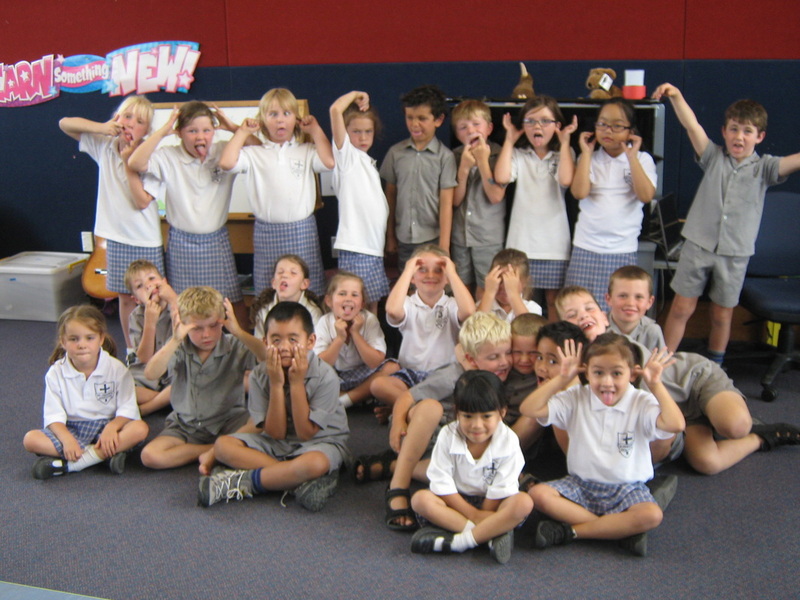 Here are the winners of the Year 5/6 competition.